Living in Central Florida has its share of perks, especially the beautiful weather nearly year-round. Why not design your home to make the most of the Sunshine State? At Avex Homes, we can help you create a beautiful home design that not only lets the sun in but also extends your living space out. Learn how a lanai design can extend your living space. A lanai is an architectural feature that highlights the beauty of the outdoors with all the comforts of the indoors. Originating in Hawaii, lanais are enclosed porch areas that open on one side to showcase landscaping and your natural setting. They are often screened or feature bi-folding glass doors that can be opened to create a functional, versatile living space. Features like ceiling fans, solar-powered lighting, or even a sink and cooktop for an outdoor kitchen make lanais a comfortable venue for hosting guests. How should I furnish my lanai? Since a lanai provides protection from the elements, you have more flexibility when choosing the decor. You should still opt for durable, weather-resistant fabrics, especially near sunny areas. Set up multiple gathering areas in your lanai to increase functionality. For example, a comfortable seating area is great for morning coffee or reading a book, while an outdoor dining table and chairs can accommodate dinner guests or the whole family for an outdoor lunch. Also, be sure to choose a color scheme that complements the indoor living space, so the transition between rooms feels natural and cohesive. What landscaping works best with a lanai? No lanai design is complete without the right greenery. Container plants will soften the design and provide a lush, exotic look for the space. 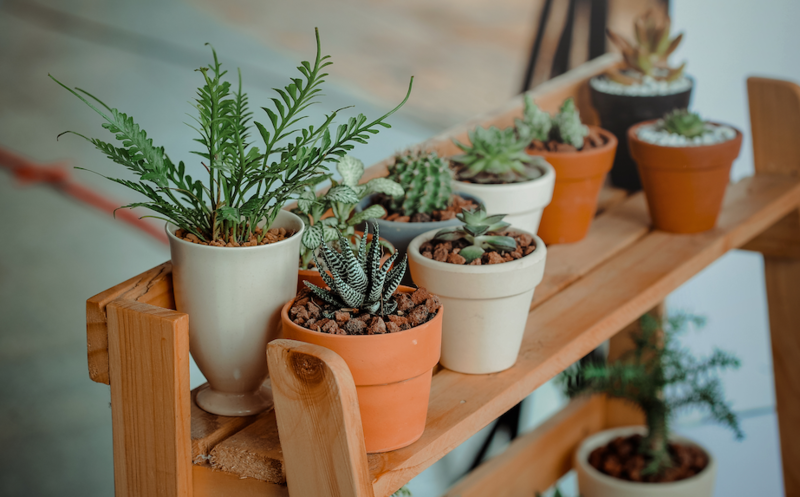 You can select natural mosquito repellents like rosemary, mint, or lavender that will also add a beautiful scent to your space. Hanging planters featuring ivy geraniums or petunias will add a splash of color in windows, while tropical plants like bromeliads and elephant ears add vibrant tones to shady areas. The possibilities for your lanai are nearly endless. You can start by selecting the architectural features that best fit your lifestyle with a home design from Avex Homes. Our communities span across Orlando and Tampa, so we’re sure we can help you find the perfect place to call home. Contact us today to get started.